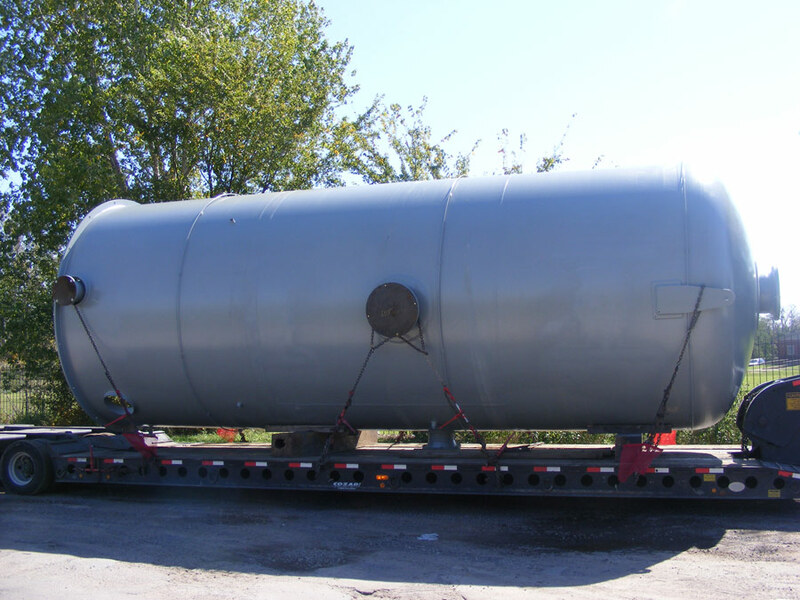 An Accumulator is a storage tank following distillation column condensers that supplies fluid under pressure, when desired. Accumulators are used in many industries and Boardman has the expertise and capabilities to fabricate for any industry. As a market leader in our technical expertise in welding and steel processing, we have the ability to understand the most difficult customer specifications.